Official blog of the Feed Wrangler syncing service. Written by David Smith, the creator of Feed Wrangler. Starting later this week I will be starting to place a few limits on article retention within Feed Wrangler. This is something that I’ve always known I would have to address at some point but has finally grown enough of a concern that I must begin now. Like I mentioned in my one year anniversary post, I’ve been working on a Mac client for Pod Wrangler. I created it because I was frustrated with the lack of keyboard play/pause controls when listening within the web interface. I wanted a simple app that would let me seamlessly switch from listening on my iPhone to my Mac (without fussing with AirPlay). 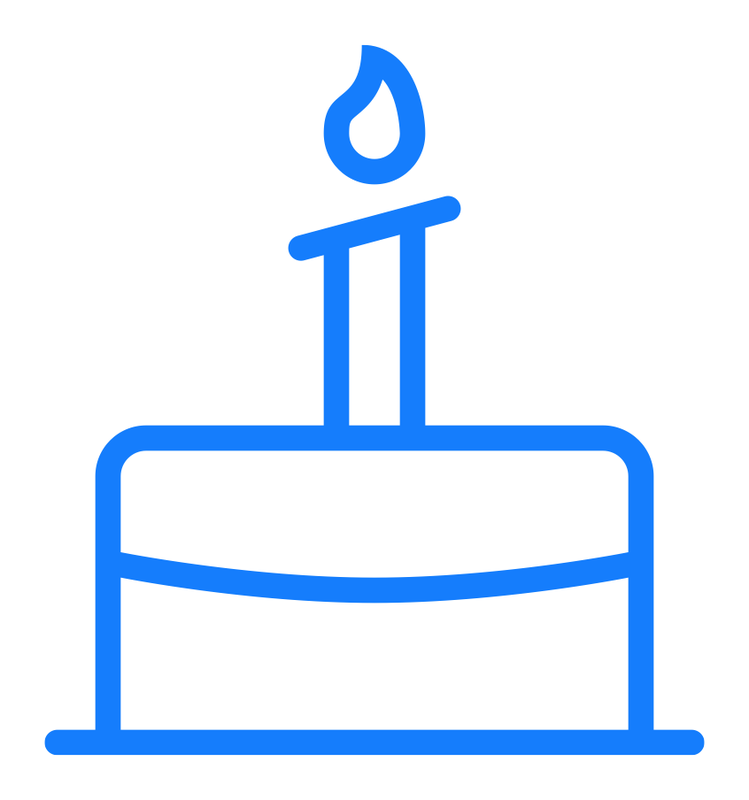 Today Feed Wrangler celebrates its one year anniversary. I remember quite clearly the evening when I first heard that Google Reader was shutting its doors. I was sitting at home when I happened to see something in my Twitter timeline about Reader. Once I read the article I had a rather big decision to make. Until now Feed Wrangler has been focused mostly on helping you manage and read your feeds. Features like Smart Streams and Filters are all about letting you focus in on the articles you are most interested in. Today I’m rolling out a feature targeting the other end of an articles life.